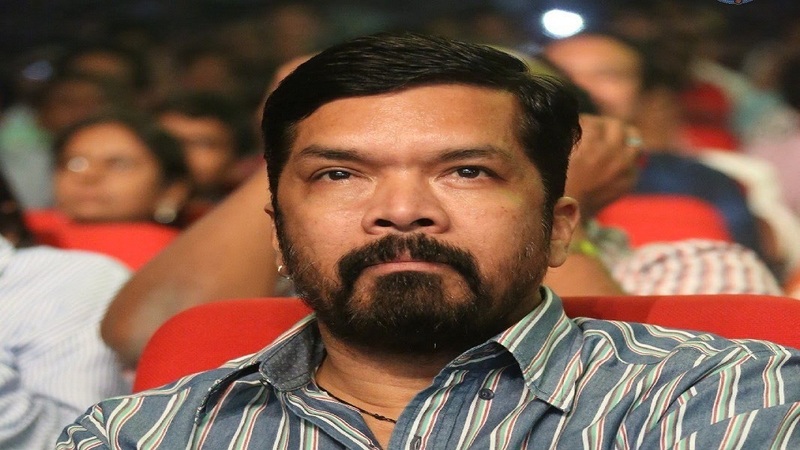 The Nandi Awards controversy now has a new twist as Posani Krishna Murali declined to receive the award for Best Supporting Actor and heavily criticised the Andhra Pradesh government. The winners’ list for the years 2014, 2015 and 2016 was recently announced by the state government and allegedly, most of the winners are from one particular community. Ever since the announcement was made, renowned figures from the South Indian film industry, who were not at all happy with the jury, publicly showed their disappointment in the selection process. Posani Krishna Murali has emerged as the latest member to raise some serious questions on the issue. The popular actor has bagged the best supporting actor for his outstanding performance in Jr NTR’s Temper. But he decided not to receive the award after hearing that the selection process was not a clear one, as reported by the Times of India. Posani Krishna Murali arranged a press meet on Tuesday afternoon to announce his decision to return the Nandi Award. While speaking to the media, the Temper actor insisted his decision will not change after seeing the recent reactions against the injustice. He also urged chief minister Chandrababu Naidu to cancel all these awards. He also took a cheeky dig at state IT Minister Nara Lokesh, who earlier said that critics of the Nandi award selection were NRAs. (Non-resident Andhras). “Many people feel that there is a lot of injustice in the selection process. I request CM Chandrababu Naidu cancel all the awards and redo the process through IVRC method. Even if I don’t get any award, I don’t mind. If he doesn’t cancel these awards, I won’t touch the Nandi Award again in my entire life. If the government corrects its mistakes, I would be happy about it,” Posani Krishna Murali said, as per the same report. Posani Krishna Murali’s career started as a script and dialogue writer and later, he became a successful film director and character artiste. He has been vocal on many social issues over the years.